HECK… I even have TRAINER GUILT! The point is: as moms, we have guilt in every form and fashion conceivable. And the truth is, it’s probably not going away any time soon. We feel guilty for things like overcommitting… and then not wanting to participate. But the good news is: there are ways to conquer it… or at the very least, muffle it. 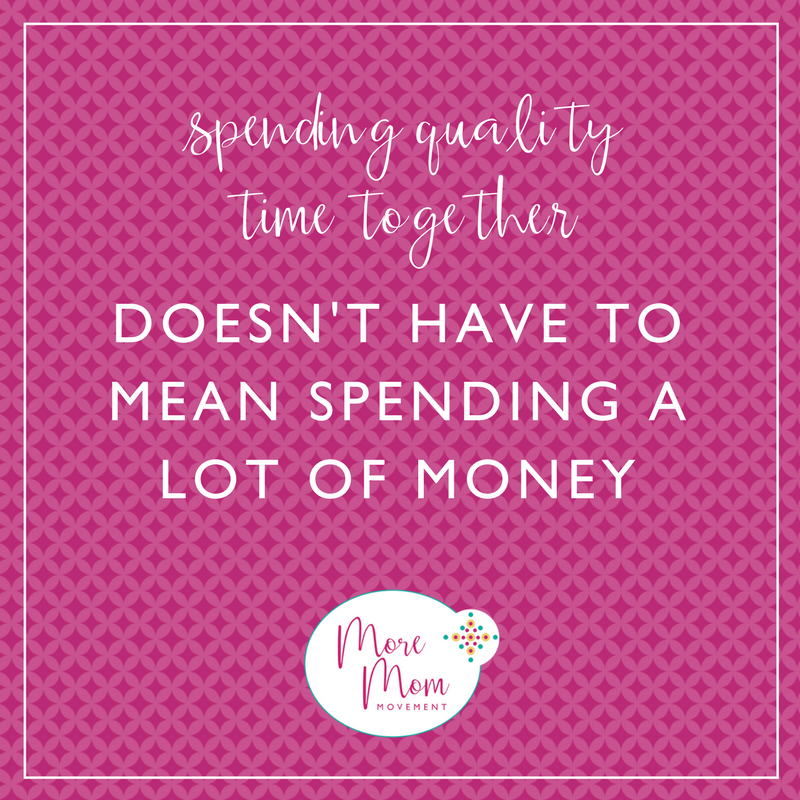 And because I don’t want to add one more thing to my plate, only to then have #MoreMomGuilt later, we’re just going to tackle WIFE GUILT today. As if that’s easy to do. But listen… no, seriously, listen! 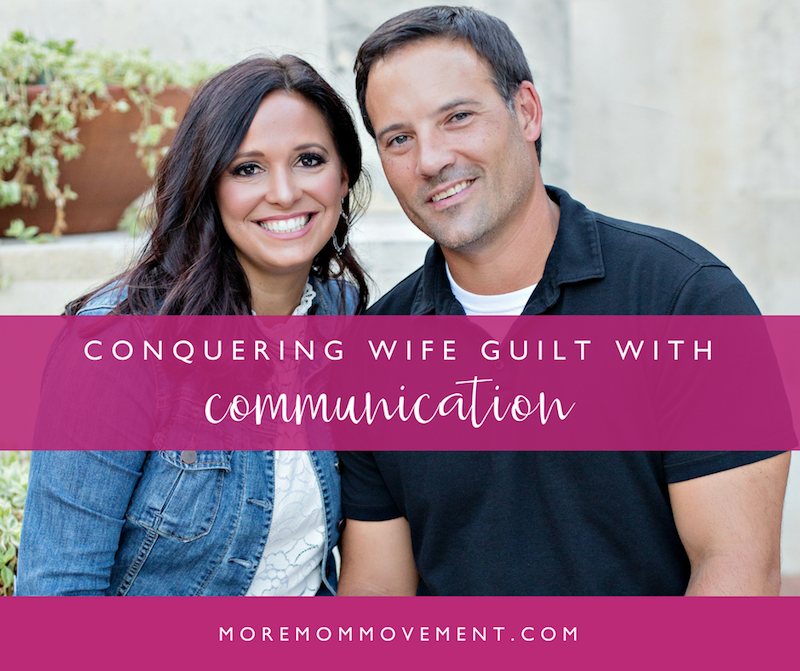 The key to helping to conquer Wife Guilt is through a healthy dose of open communication. The thing about wife guilt is that rarely is it put on us by our actual spouses. As women, we are multi-taskers, head of the households, working mamas and queens of the domain! And it feels like the list goes on and on. But really, we’re the ones who placed these expectations on ourselves. We’re the ones, most of the time, who just did the dishes or cleaned the kids’ rooms, just to have it done. In our house, we try to sit down to a family meal every Sunday night. With the kids in various sports, both of our jobs and social schedules that can’t.stop.won’t.stop, we are like little Texan Energizer bunnies all over God’s green earth. So trust me… sitting down to Sunday dinner is a big deal. And while we’re there, we try to have a family meeting, especially between Jess and I. While admittedly the kids don’t always participate, it is important to have them in on the conversations that matter, especially now that they’re older. And this is what I have found to be the most successful way to eliminate… or reduce… wife guilt. 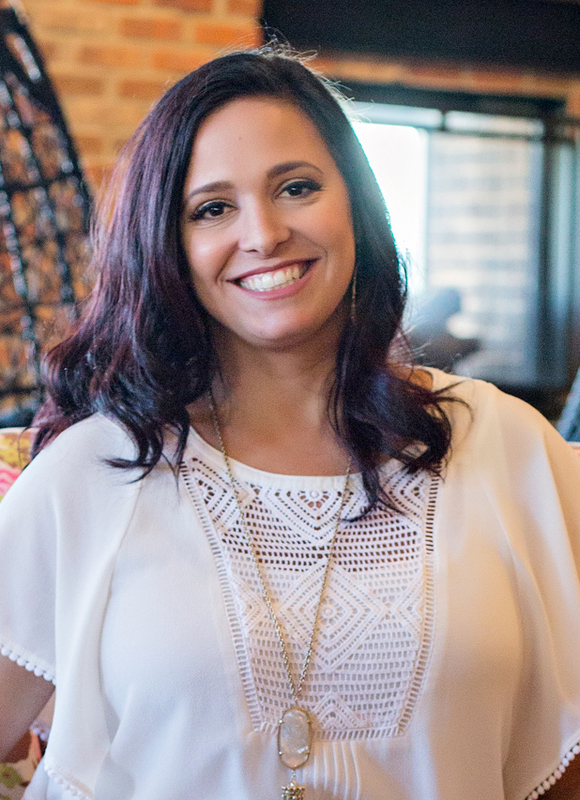 Delegate what you can… you aren’t the only capable one in the house. 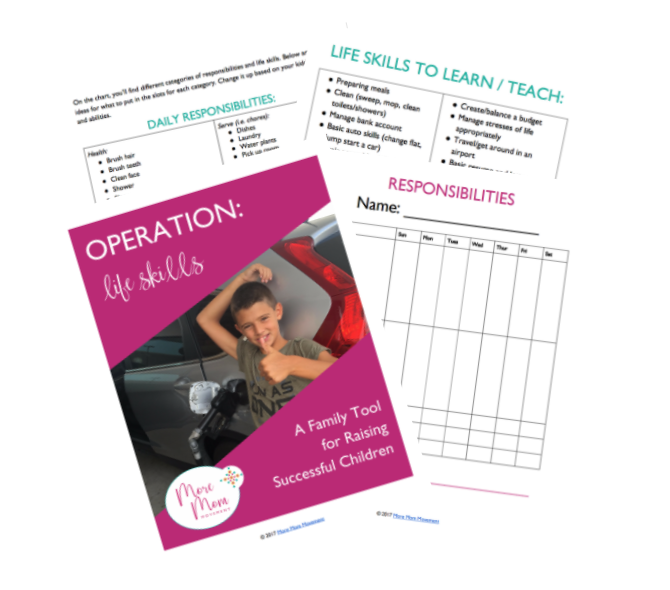 Come organized… with your thoughts and schedules. 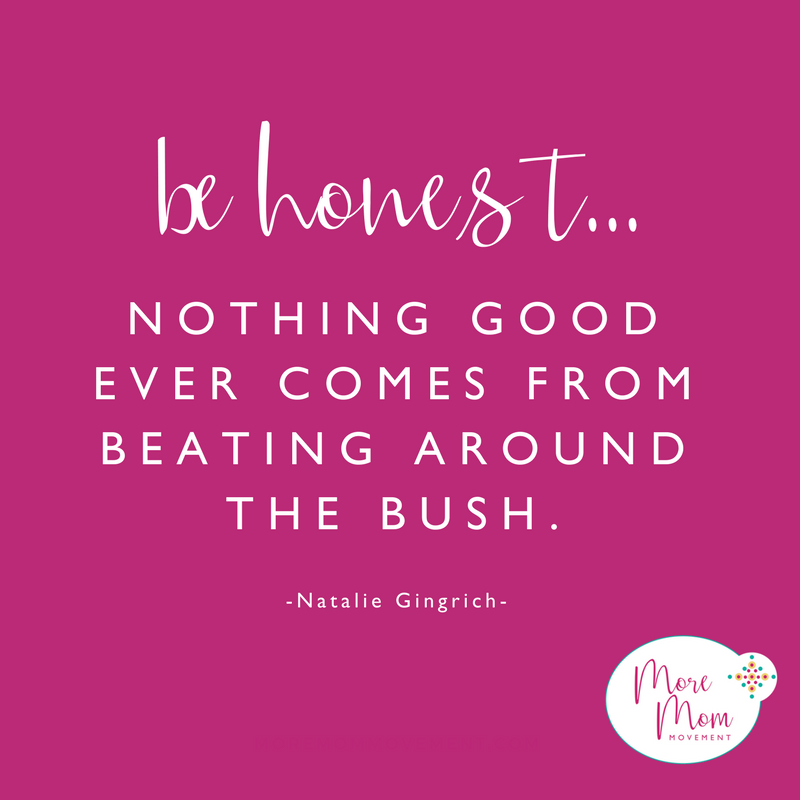 Be honest… nothing good EVER comes from beating around the bush. Be calm… no one likes a ride on the crazy train. ASK FOR HELP… believe it or not, they usually don’t mind! Even the kids! Remember, it’s not a one-parent business anymore. Gone are the days (and thank God I may add) of the unrealistic expectations and one-sided parenting that our grandparents experienced. Stop trying to be a superwoman, embrace the art of the ASK and lean on your hubs for the support you need. It’s 2017 ladies, and that means MORE MOMS… and MORE DADS! Great article! I scheduled it to post in my Wife Chat.